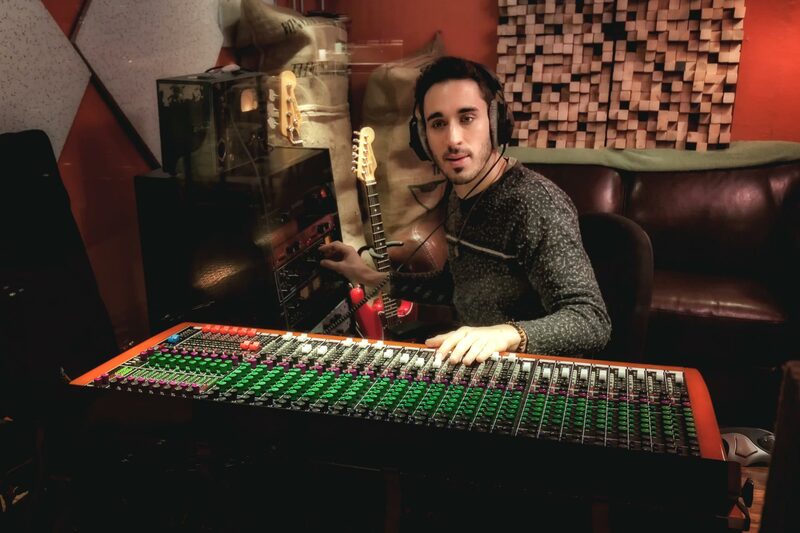 Paul Niehaus IV, a 2009 graduate who received a degree in music, has been busy putting his own stamp on the music industry as a performer, producer, audio engineer and record label owner. Blessed with a natural talent for hearing and understanding music, Paul knew he wanted to pursue a career in music by the time he was in high school band. Today, he’s using his own musical talent, skills and experience to give a voice to diamonds in the rough.